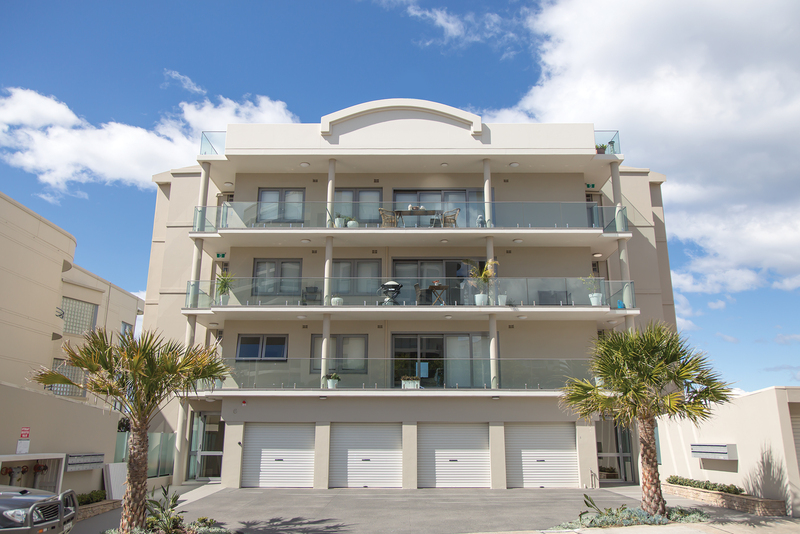 ARA Building is approved to apply Polymer render systems and protective coatings from the major suppliers. Buildings mature at varying speeds, depending on the external fabric construction. Façade materials can last 5 to 20 years and can be replaced or upgraded. External walls or buildings can take in moisture and salts. This dampness can then be distributed inside of the building. Over time, the outside appearance of the building will deteriorate and the structure will start to look old and worn. When this happens it is time to think about a complete external facade upgrade or consider façade repairs. Internal asset damage can be eliminated by keeping the fabric (roof and walls) watertight. 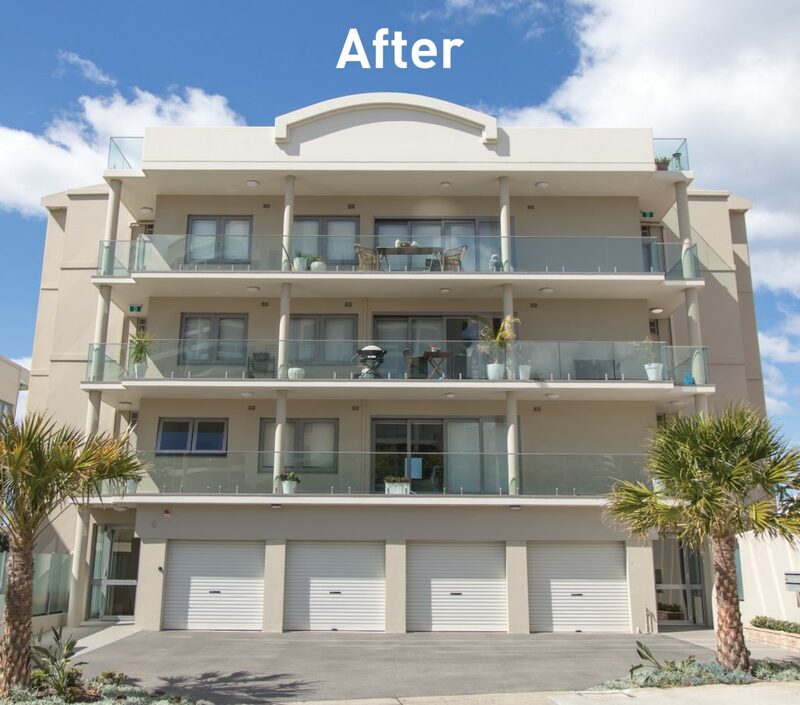 We replace façade materials or coatings, often in consultation with designers. Windows and doors are often removed and replaced, or upgraded. 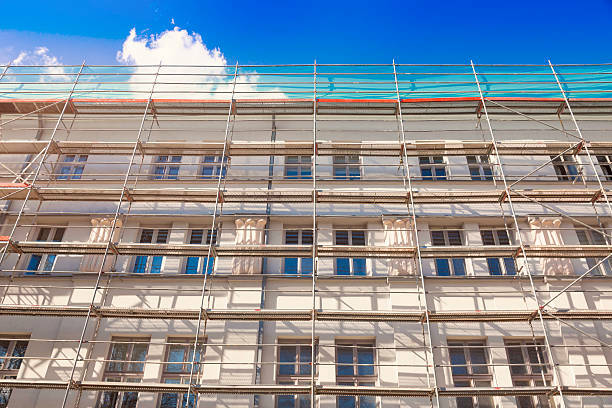 Scaffolding and safe access is an integral part of external wall work. 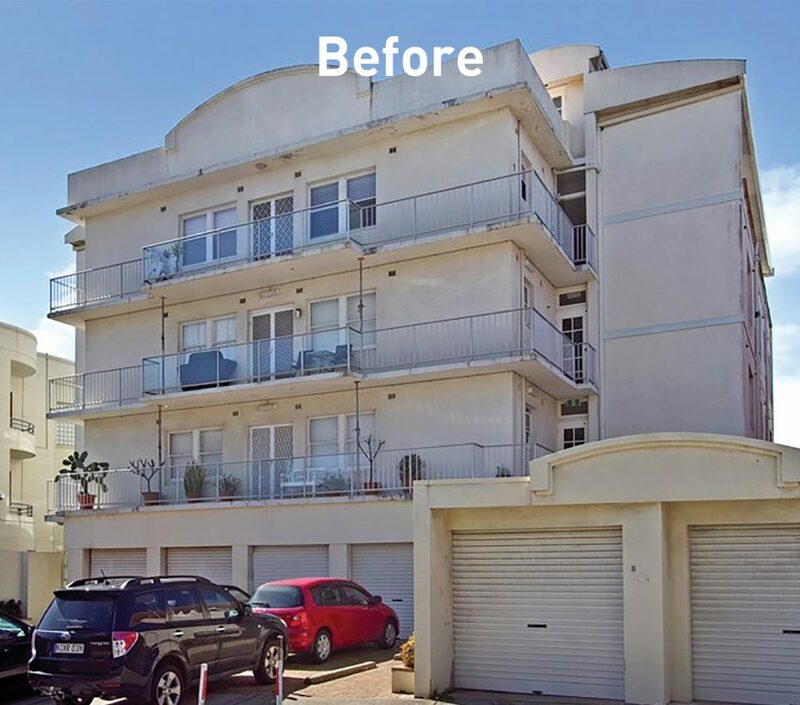 A fresh coat of paint, updated membrane coatings, new renders and decorative finishes will not only improve the look of a building, but increase its overall value as well. When the right type of coating is applied it will also extend the life of the structure and improve thermal and cooling properties.